Hair loss, baldness and hair thinning can be a nightmare and affect people as young as in their teens. From a bad diet to a tight bun, anything could be responsible for hair thinning. But what's more important is to know how to prevent this condition from getting any worse. Well there are some simple ways of doing this. Dermatoligist, Dr Sheilly Kapoor explains the various causes of hair thinning in women. 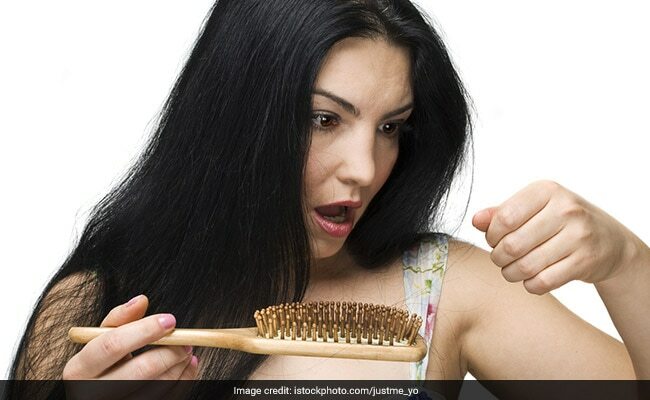 She says, "One of the major causes of hair thinning in women is a disturbed thyroid, nutritional deficiencies like Vitamin B12, B3 and it could also be serritin deficiency. Stress could also be an important cause. Both physical and mental stress could be responsible. Physical stress refers to illness in the body or a surgery.The effects will be evident after 2 to 3 months of the event. It can also occur after pregnancy." Dr Kapoor stresses on the importance of diet here. She says that a diet rich in proteins is important. One should consume foods rich in iron and vitamins. Proteins are not just the building blocks of your body; they are an essential element of your hair as well. 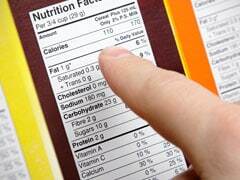 Ensure that you consume a diet rich in protein. 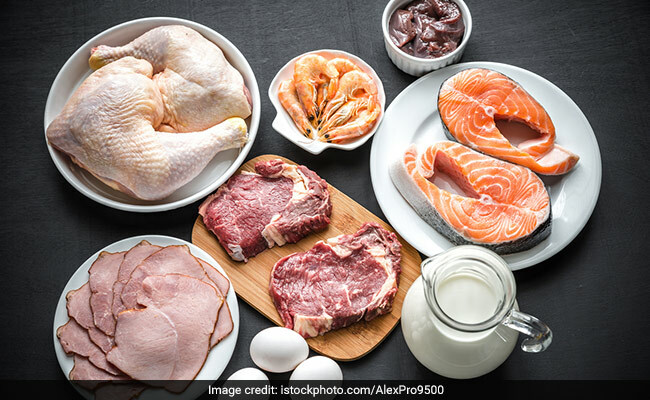 Foods like chicken, milk, eggs and fish could work well. Besides this, omega 3 fatty acids are a must. 2 to 3 servings of salmon or mackerel in a week are a must. If you are a vegetarian, you could sprinkle some ground flaxseeds on your salad or cereal. Ponytails, cornrows, elegant plaits look very attractive, but they could be the reason why you experience hair thinning. Due to these hairstyles, tiny hair on your scalp gets pulled and break due to excess pressure. This is why hair thinning due to styling takes place. If you wish to tie your hair up in a ponytail, use an elastic rubber band that does not pull on your hair too hard and can be removed easily too. A lot of hair is lost due to tight rubber bands and hair bands. Dr Kapoor stresses on the need to keep hair clean. She says that people should not stop washing hair due to hair fall. Washing hair regularly is important. "Regular, thorough cleaning of hair with a mild shampoo is important. Also, one must avoid using hard water for washing hair as it leads to hair fall," says Dr Kapoor. Hair straightener, curling irons and hair dryers, all these tools can make your hair look attractive, but only for a short span of time. What they actually do to your hair is not something you would not wish to hear. Heat in any way will not do well to your hair. Bonds within the hair strands fracture due to excess heat leading to brittle hair which breaks easily. If you are using any such tool on your hair, make sure you check the heat level and that you do not keep it in contact with your hair for more than 10 seconds. Onion juice is one of the most powerful techniques of re-growing hair and preventing hair thinning. High sulphur content of onion juice increases blood circulation to hair follicles, hence improving hair growth. 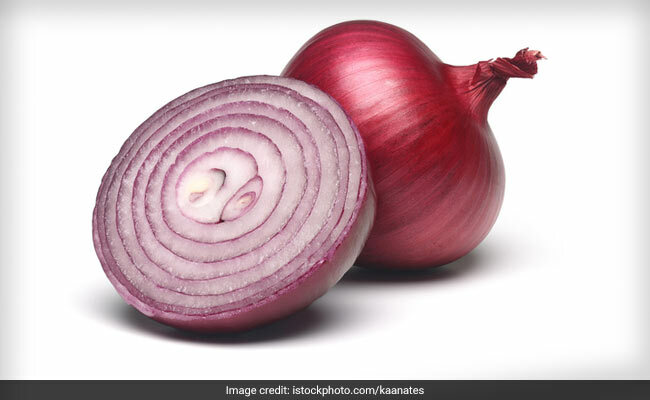 The antibacterial properties of onion juice kills bacteria which could be causing hair fall. A slow but thorough head massage with some warm oil can work wonders for your hair. Just heat up some coconut or almond oil and slowly massage it on your scalp with your fingertips. Do not go rough on your hair because a harsh massage could also lead to hair thinning. This improves blood circulation to the hair follicles, makes hair roots stronger and conditions the scalp well. Believe it or not, stress is a major factor which leads to hair loss. And not just a major factor, it is the root cause of hair loss. 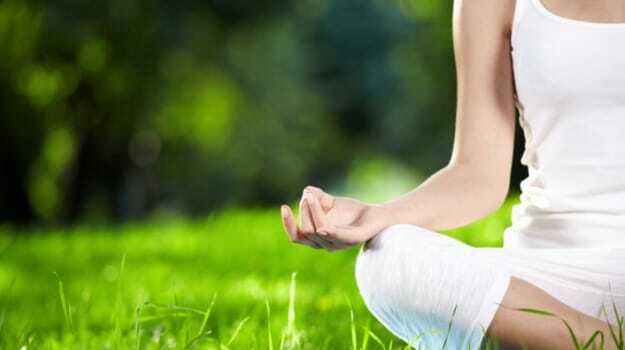 So try some simple tricks like meditating, listening to music or taking a walk to keep stress away at all times. 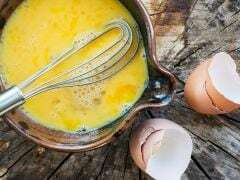 Both eggs and curd are a great way to condition your hair. But these two are also known as hair fall preventers. High sulphur content and protein in eggs are essential for healthy and strong hair. Take the whites of two eggs, mix it with two tablespoons of yogurt and add two spoons of neem powder to it. Now apply it on your hair. Let it rest for an hour and then wash it off.